Put a second hi-hat anywhere on your kit. 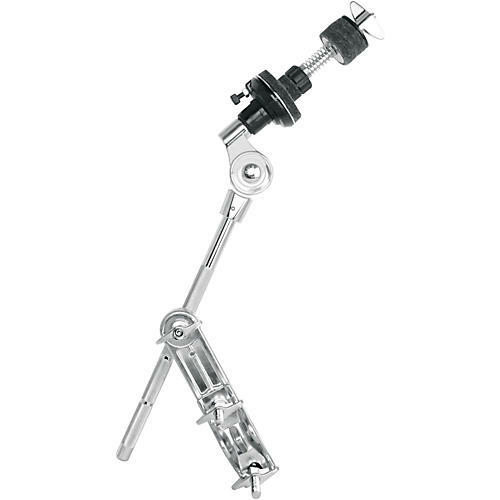 This versatile multi-clamp attachment and cymbal tilter adjusts to any desired angle, providing endless options. The multi-position spring tension top cymbal adjustment gives you a wide range of cymbal positions from open to mid-open to closed and all ranges in between. From an open wash to a crisp tight sound, the SPC28 Auxiliary Hi-Hat Attachment is a must for double bass drum playing. The creative possibilities are limitless.